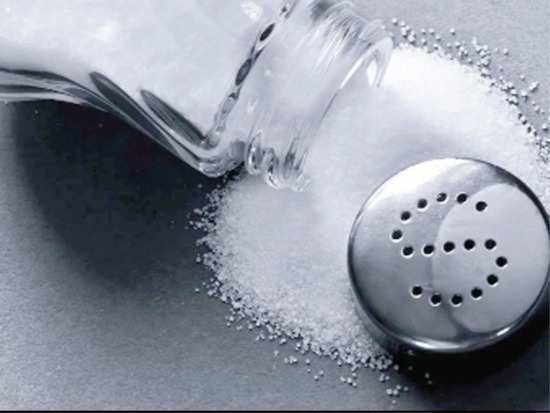 A new research study is challenging current sodium consumption guidelines. It says, higher sodium intake should not be used as a treatment for lightheadedness. Lightheadedness while standing, known as postural lightheadedness, results from a gravitational drop in blood pressure and is common among adults. Higher sodium intake is widely viewed as a way of preventing lightheadedness when moving from seated to standing positions. Challenging this recommendation, researchers at Beth Israel Deaconess Medical Centre (BIDMC) found that higher sodium intake actually increases dizziness. The team used data from the completed DASH-Sodium trial, a randomised crossover study that looked at the effects of three different sodium levels (1500, 2300, and 3300 mg/d) on participants' blood pressure for four weeks, for the purpose of the study. The findings suggested that concerns about a lower level of sodium causing dizziness may not be scientifically correct. Can genes determine how your married life will fare? 2Can genes determine how your married life will fare?